Now here’s a women biker gang to make us feel jealous and proud of, both at the same time. 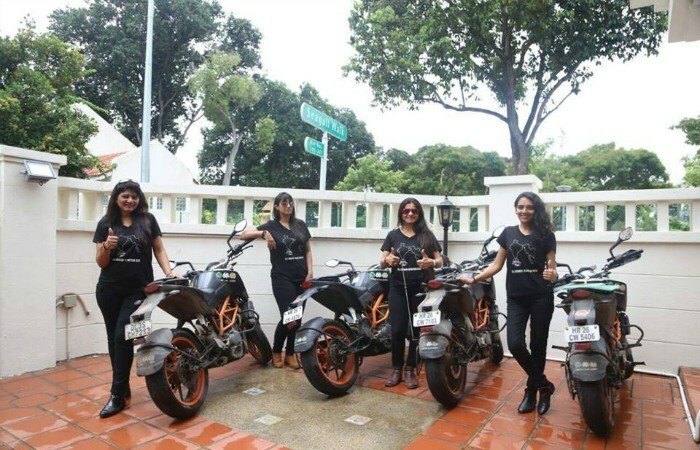 Aptly named as ‘Biking Queens’, this all-dressed-in-black squad went on a 10,000 km run across 10 Asian countries to spread awareness against the social evil of female foeticide. While stressing on their campaign, the women also talked to Indian High Commissioner Vijay Thakur Singh in Singapore and highlighted the importance of education against gender prejudice. With an aim to take their campaign global, the squad visited schools, universities, and NGOs in nations like Thailand and Bhutan. 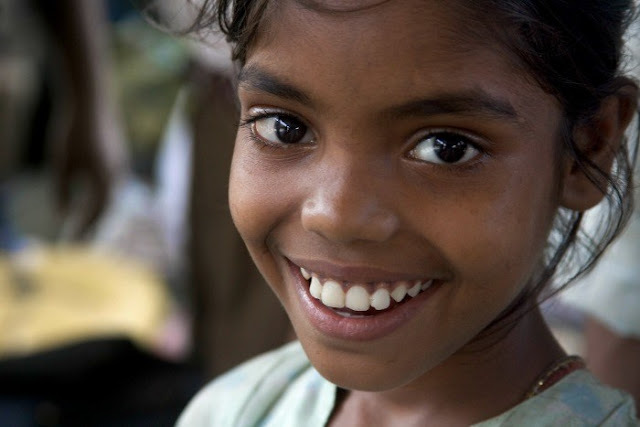 The women wanted to raise awareness against foeticide which is no longer an Indian issue but also a global one. The other members of the gang include interior designer Yugma Desai, 27; travel agent Durriya Tapia, 36; and human resource professional Khyati Desai, 31.